Click Here To be notified of future trips! 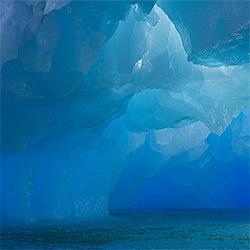 World traveled and widely published professional photographer Ron Niebrugge invites you to join him on 4 epic Alaska photo tour adventures. 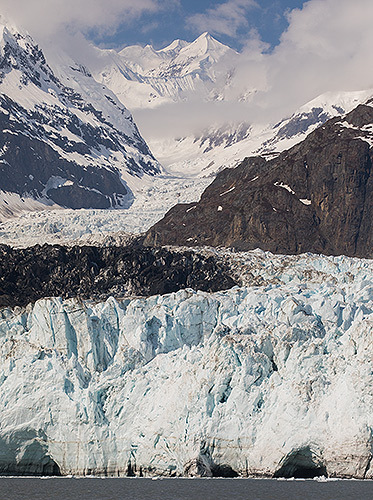 Ron has traveled above the Arctic Circle to below the Antarctic Circle in search of inspiring landscapes and unique wildlife opportunities, and has chosen to share 2 of his favorite photo locations in Alaska with you. 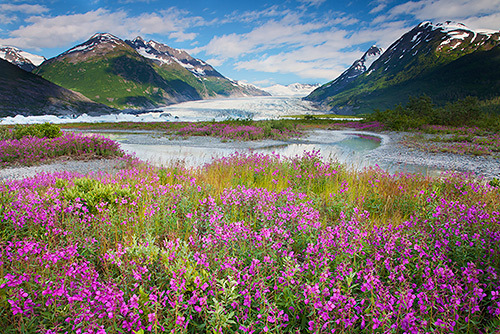 What makes these Alaska Photo Tour locations special? 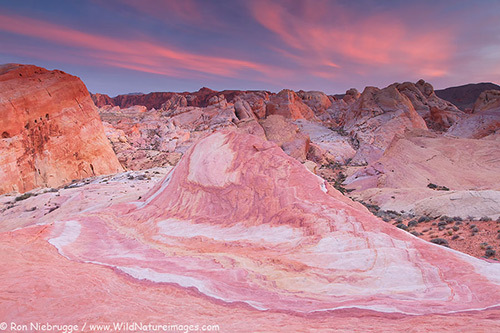 First and foremost they offer fantastic photo opportunities, they are off the beaten path so you are not fighting crowds and you will come away with fresh photos you will be excited to share with your family and friends. Ron makes sure to put you in the right spot at the right time for that once in a lifetime photo opportunity. 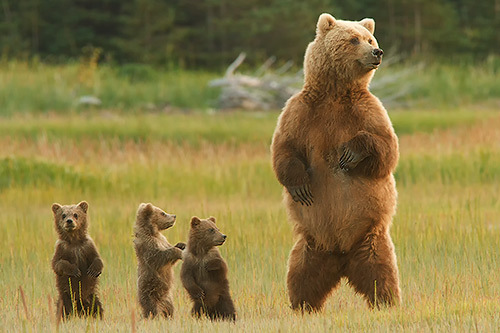 Our Bears and Puffins Alaska photo tour is in a remote area of Lake Clark National Park. If it's bears you're after this is the trip for you. 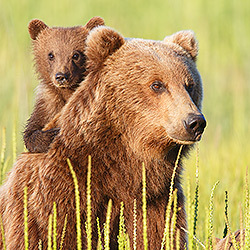 Spend 6 days photographing coastal brown bears up close and personal. The landscape isn’t too shabby either! 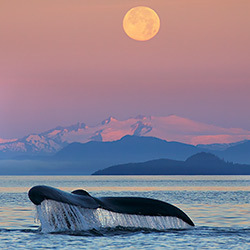 Our two yacht based Southeast Alaska photo tours feature the perfect balance of wildlife and landscape opportunities. 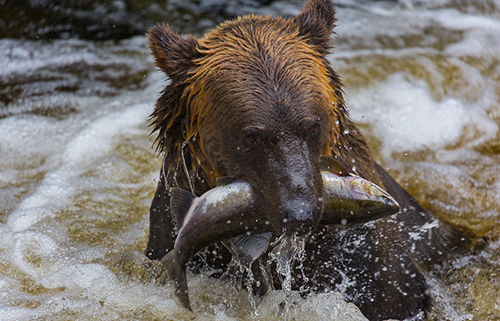 If it's fishing bears your interested in then you will want to experience our Katmai Bears photo tour. This boat based trip gives us access to all the great bear viewing locations in Katmai National Park. Ron and Janine have been making their living with Ron’s photography for more than 13 years! Ron has made Alaska his home for 40 years! We keep our group sizes small to improve teaching opportunities and to lessen our impact. As a long time professional Alaska photographer, Ron knows when and where to be for the best photo opportunities! 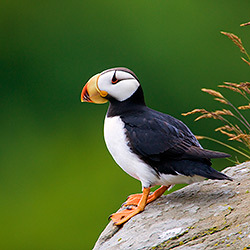 Alaska bears, bears and bears, oh yes, and puffin, eagles landscapes and much more! 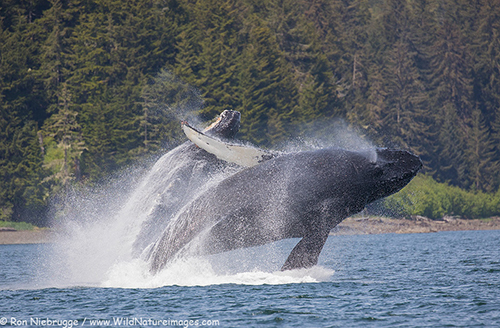 Alaska Whales, bears and much more! 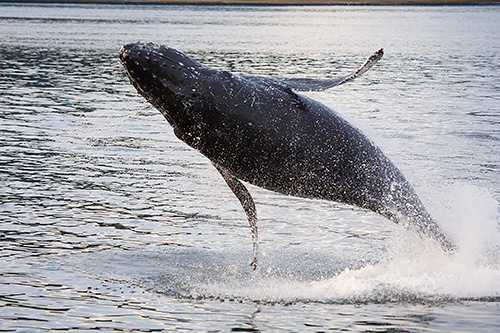 9 day/8 night Inside Passage yacht based trip to prime bear and whale viewing, along with glaciers and more! 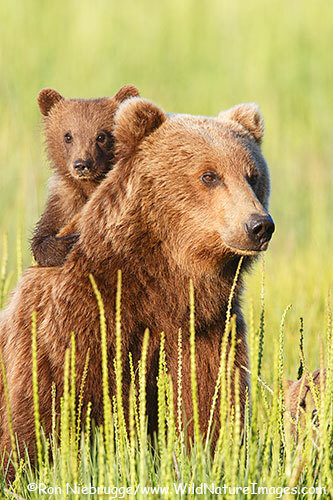 8 days/7 nights Katmai National Park boat based trip to prime bear viewing and more! You pick the time, location and subject, I provide the instruction, guiding and logistics. 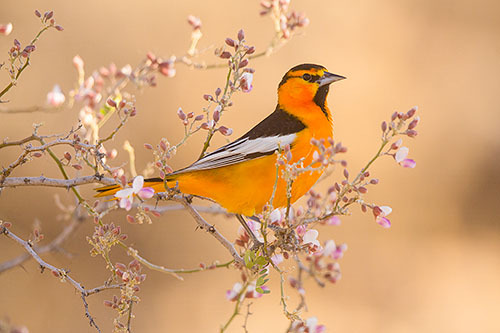 We are excited to be offering this multi-day trip offering dramatic landscapes and wildlife! 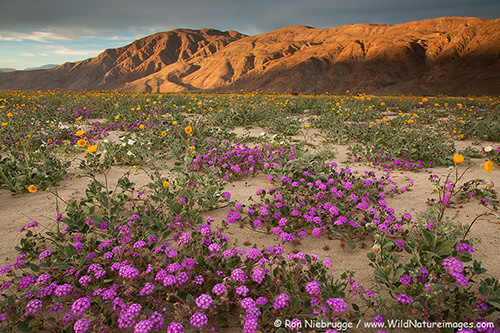 Photo Workshop – Anza-Borrego Desert State Park.